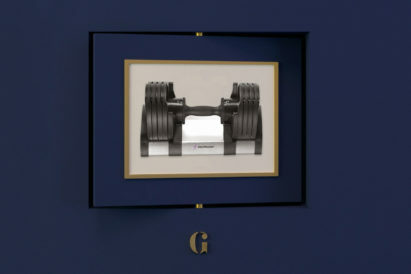 German engineering is famous across the world for its precision and reliability. No wonder there are so many good vintage German automobiles still around and in such fantastic condition. 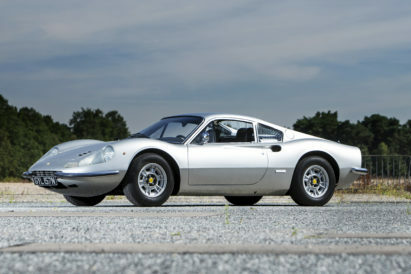 But while the engineering might be legendary, it’s the design that has a special place in our hearts – with the timeless curves of a Porsche 911 and the unmistakable Mercedes gull-wing doors. 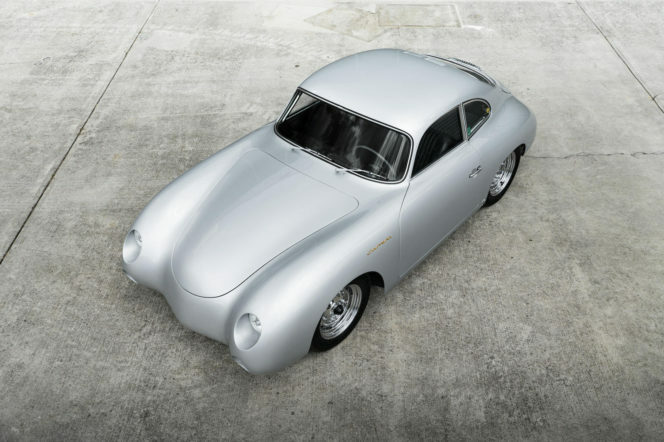 When a legendary car-builder like Dean Jeffries customises a stunning car such as this Carrera GS, you had better sit up and take notice. The unusual, noseless design might be disarming at first but, when you stop to really appreciate it, we think you’ll agree it’s a real traffic-stopper. Gull-wing doors – need we say more? 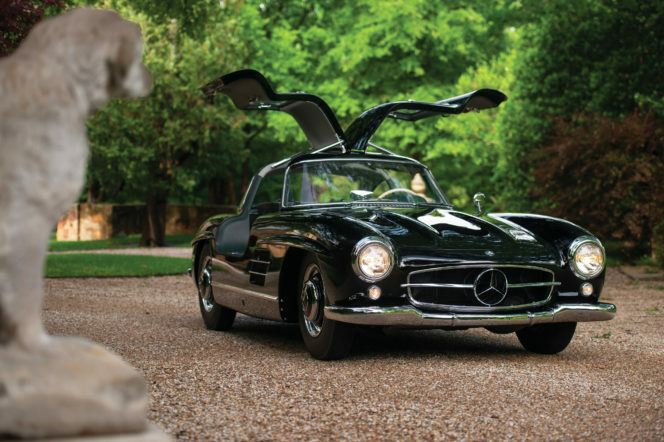 If there was ever a car worthy of a double-take, it’s this 1954 Mercedes-Benz 300 SL. The low swooping bonnet, low grill and gull-wing doors make us weak at the knees, especially when they’re coated in that deep black paint. 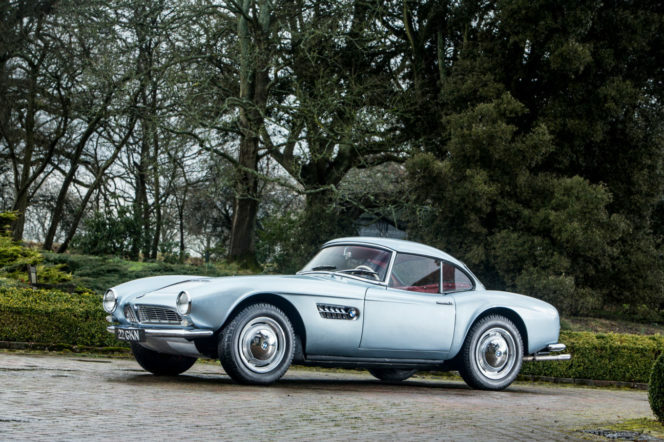 The most underrated BMW ever made? 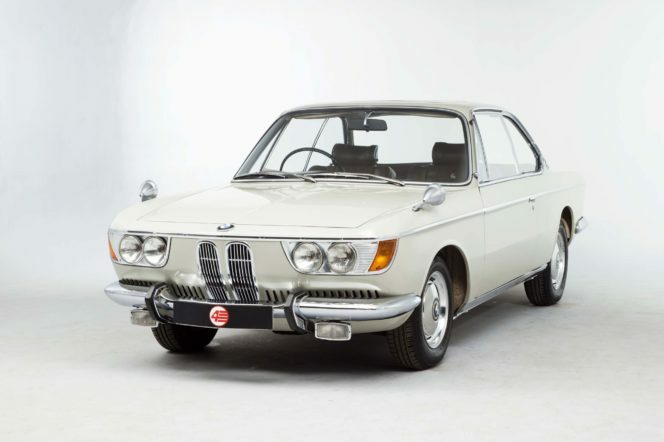 Created at a time of real crisis for BMW, this 2000CS helped turn the company into one of the icons of performance and luxury we know and love today. Admit it – you probably couldn’t name the model if it passed you by, and that’s a wrong we are trying to right.